You can play Sonac the Hodgeman 5 free online shooting games at fogames. 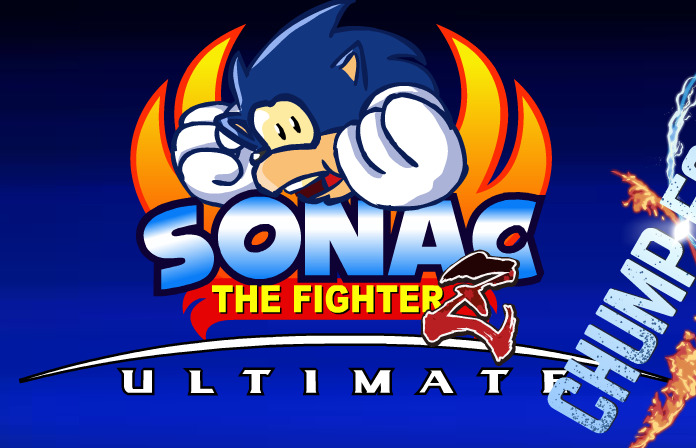 It has tags: Dragonball,Fighterz,Hedgehog,Hodgeman,Smash,Sonac,Sonic,Ultimate. It has 123 total plays and has been rated 79.6% (0 like and 0 dislike), find the fun and happy day. If you want to play more shooting games, we find some of the game: Frontline Defense 2, Happy Wheels, Fleeing the Complex and Stealing The Diamond. To play other games, go to the dragonball games page, the fighterz games page, or just check out the new games or best games page. Play Sonac the Hodgeman 5 online games, Fun and Happy.